Here's one more posting from @metalmickey_camera Tokyo!! There is a little space you can see compare to three other hot shoe what I made for GR3. But… still looking nice to see "Sakura" blooms on GR3 (((o(*ﾟ▽ﾟ*)o)))? 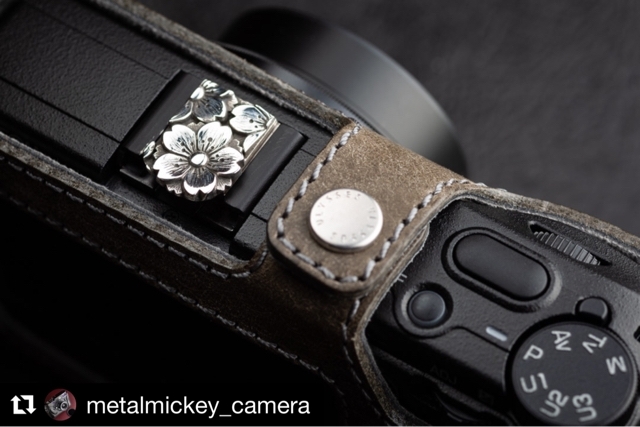 Japanese custom camera master Tetsu introduced GR3 X Jay Tsujimura on his blog.